Performed reverse transcription on the Olympia oyster DNased RNA from the control samples and the 1hr heat shock samples of Jake’s project. 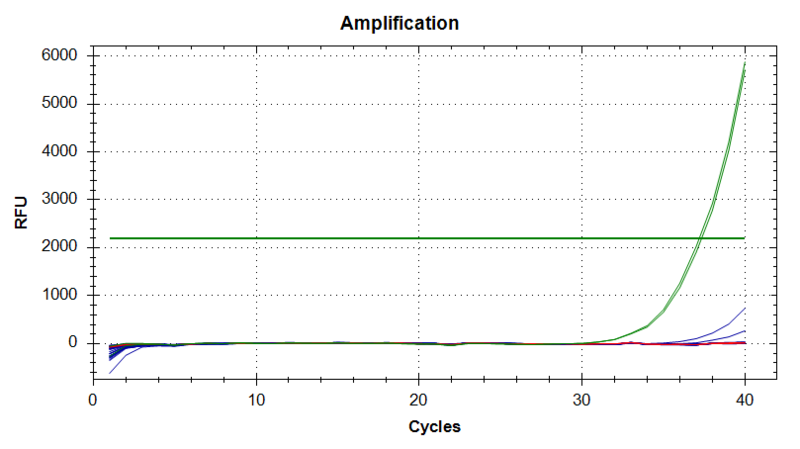 To accommodate the large numbers of anticipated genes to be targeted in subsequent qPCRs, I prepared 100μL reactions (normally, 25μL reactions are prepared) using 250ng of each DNased RNA. A 1:10 dilution of the oligo dT primers (Promega) was prepared to improve pipetting accuracy. 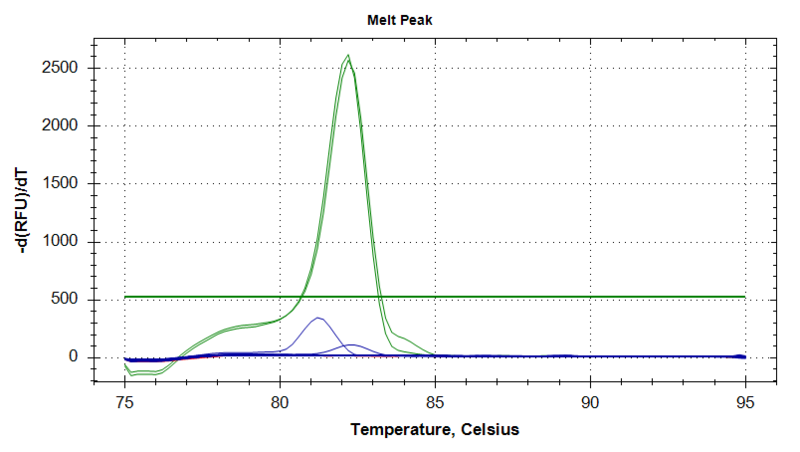 All incubations were performed in a thermal cycler without using a heated lid. 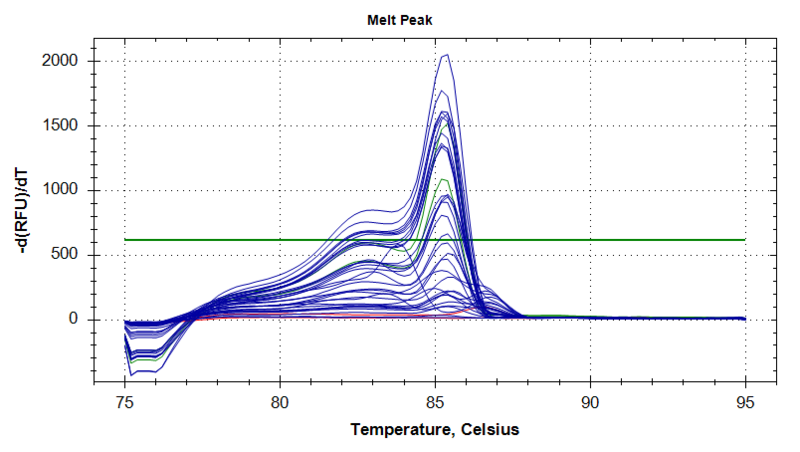 DNased RNA was combined with NanoPure H2O and oligo dT primers in 48 wells of a PCR plate, heated @ 70C for 10mins and immediately placed on ice. After 5mins, the plate was spun 2000g @ RT for 2mins and returned to ice. Prepared two pools of geoduck RNA for RNA-seq (Illumina HiSeq2500, 100bp, PE) with GENEWIZ, Inc. I pooled a set of female and a set of male RNAs that had been selected by Steven based on the Bioanalyzer results from Friday. The female RNA pool used 210ng of each sample, with the exception being sample #08. This sample used 630ng. The reason for this was due to the fact that there weren’t any other female samples to use from this developmental time point. The two other developmental time points each had three samples contributing to the pool. So, three times the quantity of the other individual samples was used to help equalize the time point contribution to the pooled sample. Additionally, 630ng used the entirety of sample #08. The male RNA pool used 315ng of each sample. This number differs from the 210ng used for the female RNAs so that the two pools would end up with the same total quantity of RNA. However, now that I’ve typed this, this doesn’t matter since the libraries will be equalized before being run on the Illumina HiSeq2500. Oh well. As long as each sample in each pool contributed to the total amount of RNA, then it’s all good. The two pools were shipped O/N on dry ice. 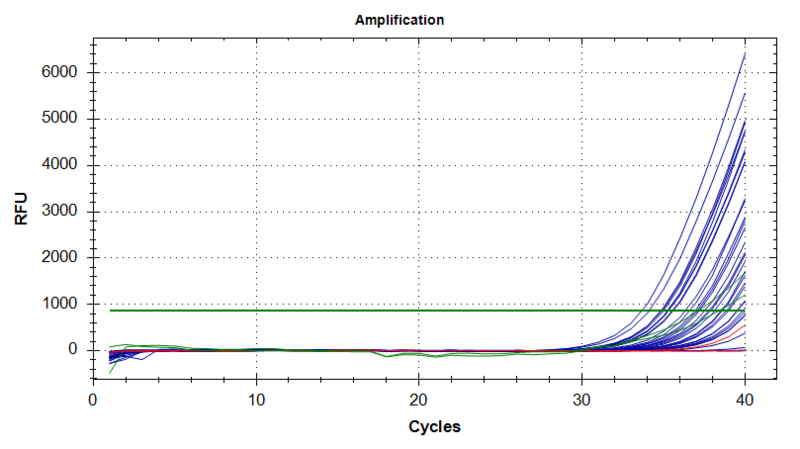 Before proceeding with transcriptomics for this project, we need to assess the integrity of the RNA via Bioanalyzer. NOTE: Screwed up consolidation of Geoduck Block 03 sample (added one of the 04 dupes to the tube, so discarded 03). RNA was stored in Shellfish RNA Box #5. RNA was submitted to to Jesse Tsai at University of Washington Department of Environmental and Occupational Health Science Functional Genomics Laboratory for running on the Agilent Bioanalyzer 2100, using either the RNA Pico or RNA Nano chips, depending on RNA concentration (Pico for lower concentrations and Nano for higher concentrations – left decision up to Jesse). Jesse alerted me to the fact that they did not have any ladder to use on the Nano chip, as someone had used the remainder, but failed to order more. I OK’d him to go ahead with the Nano chip despite lacking ladder, as we primarily needed to assess RNA integrity. Geo 65, 67, 68 – These three samples show complete degradation of the RNA (i.e. no ribosomal band present, significant smearing on the gel representation). All other samples look solid. Will discuss with Steven and Brent on how they want to proceed. Full list of samples for this project (including the Block 03 sample not included in this analysis; see above). Grace’s notebook will have details on what the numbering indicates (e.g. developmental stage).